Family caregivers may need a break! Occasionally the family caregiver may find themselves exhausted from caring for their loved ones . Just knowing that there is help just a phone call away can make all the difference in the world! Kelowna Seniors Home Support staff can help. We can schedule day visits, or even overnight visits, whenever you need us. 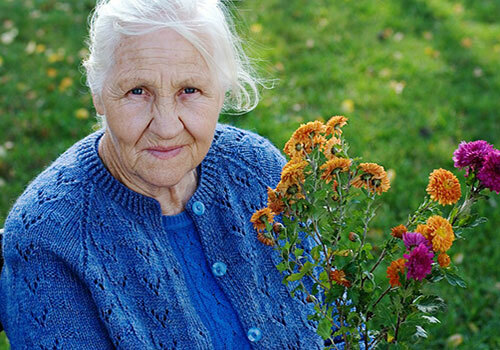 We will take over from you when a senior needs 24-hour in-home care, so that you can take a break. We have reduced rates for overnight care in order to help out the present family caregiver if they need to be absent overnight. We will accompany our clients to the hospital Emergency ward when families are unavailable to do so and relay important information back to the families. Please feel free to contact us - we can help give the caregiver some extra care too!